Pay your rent online today! Create your FREE account to get started. Your browser does not support iframes. Please use another browser, computer or device. and never miss another payment! 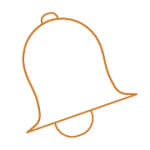 The system will notify you that there is a "processing delay" of up to a few days which is normal. Rent is due on the 1st of each month per your rental agreement. As long as you submit your payment before the opening of business hours on the 4th day of the month you will NOT incur a late fee. The system will time stamp your transaction and the office will credit your payment according to the exact date & time you hit the "submit" button. In addition, since it is our policy not to accept personal checks once rent becomes late, the same goes for e-checks; from the 4th to the 25th of each month NO e-checks are accepted (only credit cards). To pre-pay rent by e-check or debit card, you must wait until after the 25th of each month. If rent becomes late, you can still use the online payment system to pay by credit card only (or as always you may still bring a money order to the office in person). Any payments that are initiated (or "submitted") AFTER the opening of business hours on the 4th that do not include a late fee or are made by e-check (regardless of the amount) will be automatically rejected by the office. Please remember that once rent becomes due the office does not accept partial payments, so if you're unsure of the total amount due please call us at (520) 349-0933 BEFORE submitting any payments. 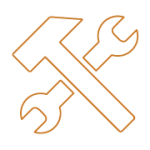 E-Checking settings cannot be edited between the 4th of the month to the 25th of each month. 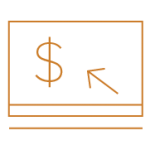 PayLease Fees: Please note, PayLease charges a fee to use their online payment service. The online payment service is optional. There is never a fee to pay your rent by check or money order in person at the rental office. Writing a check or buying money orders and delivering them is a hassle. Now you can conveniently pay your rent online. Pay your rent using any major credit card, or have funds directly debited from your bank account through an ACH transaction. Never have a late payment again! Set up an automatic payment using your checking account or a credit card and set your transaction date. Need a reminder of when your payment is due? Set up email or text notifications and we’ll keep you in the loop. Make a payment using our secure mobile app. 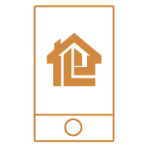 The Paylease mobile app lets you quickly pay your rent at Monterey Gardens Apartments using a credit card or an ACH. 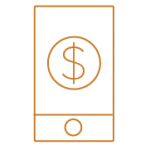 Pay your rent, application fees or security deposits using the PayLease mobile app. Available for iPhone and Android smartphones. Sign up for payment reminders to be sent to you via email or text message. Don’t have an iPhone or Android phone? Our website is mobile optimized so you can visit paylease.com from any smartphone or tablet. 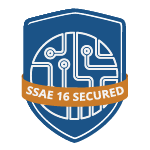 PayLease has the highest security certifications available to safeguard your personal information. 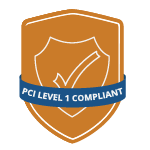 As a PCI Level 1 compliant business, we abide by the highest level of security standards. requirements of the Sarbanes-Oxley Act. 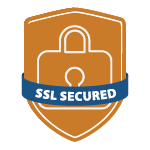 Verisign, Inc. protects sensitive data. Residents all over the U.S. use PayLease to pay their rent and HOA dues. What do they love most about our online payment solution? 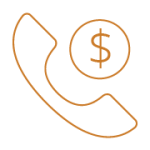 Our customer support team is here to assist you if you have a question or need help making a payment. 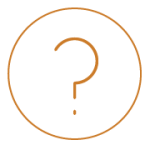 Read our most commonly asked questions. 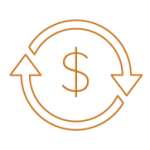 PayLease provides all the tools you need to manage your account: notifications, AutoPay, payment history & profile settings.